Does your De Witt, NE home have foundation issues? 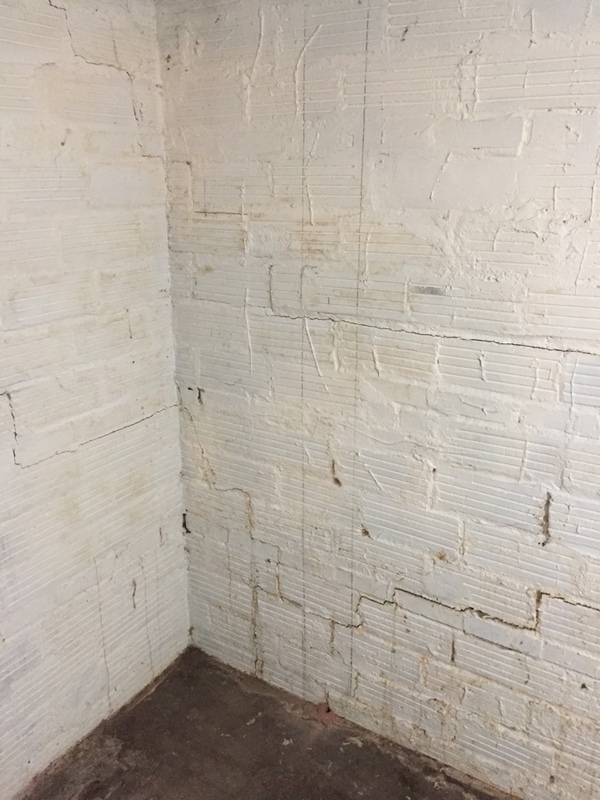 From bowing walls to cracked foundations to a wet basement, Epp Concrete provides the foundation repair and basement waterproofing solutions you need! Read our reviews to see why your neighbors rely on Epp to be their nearby foundation specialist in De Witt, NE.